Motorists are being urged not to use the roads this morning (Friday 2 March) as continued snow in parts overnight, and freezing rain, on top of sub-zero temperatures, has made driving conditions potentially dangerous. · Paignton took two people to Newton Abbot hospital for medication. · Cheddar transported three people to the village centre after a road traffic collision (no injuries) due to the isolated location. · A disabled man and carer in Taunton were taken to a place of safety after being stuck in snow. · Chulmleigh transported a patient with a paramedic following an anaphylactic reaction. 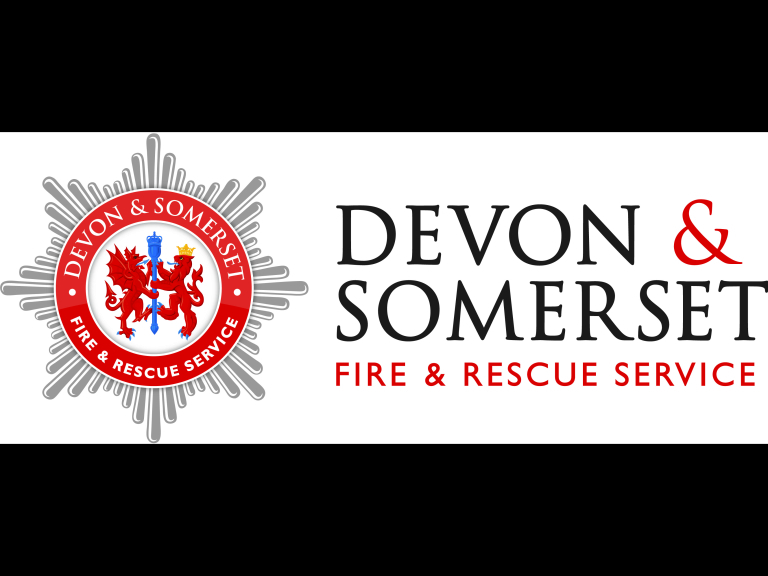 · Paignton took two people to Newton Abbot hospital as a woman needed medicine and flagged down the crew. · Crews took a woman who had been stuck in her car for four hours home in the four-wheel drive. · Porlock made contact with their local village agent to see if any assistance was needed for vulnerable people around the area and helped with transportation. · Make sure candles are secured in a fire resistant holder and away from like furniture and curtains. · Put candles out when you leave the room and make sure they’re put out completely before you go to bed. · Seek urgent medical advice from either your GP or your A&E department.